Control your smart home devices with Siri Shortcuts. Apple came out with a new beta for its Shortcuts app that will be released to the public as part of iOS 12 and in the latest build, you can finally take advantage of iCloud syncing. This is the fourth beta build of Shortcuts and it contains some pretty major changes that make it even more useful for iPhone and iPad users. 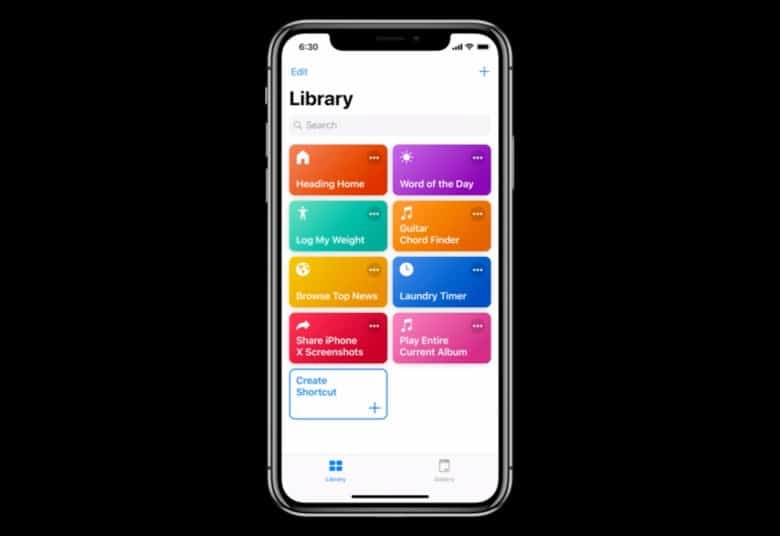 Shortcuts is Apple’s new automation app for iOS 12. It integrates with Siri and lets you build all kinds of amazing automated workflows, from shutting your house down when you go to sleep, to downloading videos from YouTube and saving them to iCloud. Before today’s update, when you created a Shortcut you could only use it on the device you created. Now, you can create a Shortcut on your iPad and have it synced automatically to your iPhone and vice versa. This takes away a lot of the pain of using the app on multiple devices. Previous builds prevented Shortcuts from accessing your current location, system settings and the clipboard. After digging into beta 4, MacStories found that those issues have been fixed. Apple has also improved dictation so that it automatically spots after a pause. You can also dictate straight from the lock screen widget. Shortcuts is set to come out to the public this fall as part of the release of iOS 12. If you’re a registered app developer you can join the Testflight to get an early look at the app.